Anyone who suffers from knee pain will tell you there is nothing fun about it. Everyday tasks like walking up and down stairs, driving or shopping for groceries can become difficult, not to mention the frustration you feel when your pain prevents you from participating in enjoyable activities like golfing or hiking with your friends and family. Anyone can have knee problems. They occur in men, women and children, and people of all races and ethnic backgrounds. The main risk factor for knee pain is age; over time, wear and tear can cause pain, stiffness ad inflammation of the knee. However, people who are overweight are at increased risk, as are athletes and people whose work requires heavy lifting, kneeling or standing for long periods of time. One of the most common types of knee injuries in the U.S. is a torn meniscus. Most people can still walk with a meniscus injury, but as time goes on, the knee will gradually become more stiff and swollen. 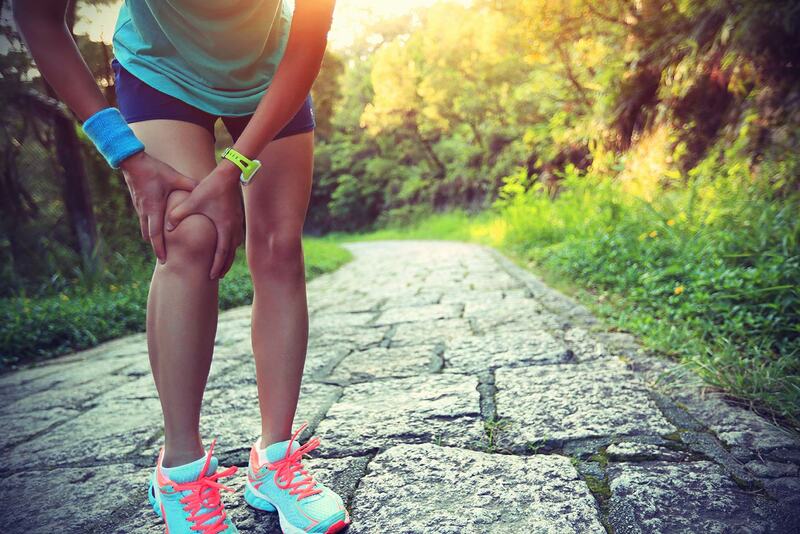 Some common symptoms of a meniscus injury are the sensation that the knee is “giving away,” not being able to move the knee through its full range of motion and persistent pain. Many people assume that knee pain automatically means surgery. However, there are plenty of noninvasive treatments to try before surgery. Some of these include physical therapy, medications to reduce pain and inflammation, and injections such as cortisone and hyaluronic acid to lubricate the knee joint. An artificial meniscus may soon be available. If you are suffering from knee pain following meniscus surgery or are without viable treatment options, the NUsurface®Meniscus Implant may provide an alternative option, once approved by the U.S. Food and Drug Administration. NUsurface is designed to mimic the function of the natural meniscus and redistribute loads transmitted across the knee joint. The implant is made from medical grade plastic and, as a result of its unique materials, composite structure and design, does not require fixation to bone or soft tissues. NUsurface has the potential to address the treatment gap of those suffering from meniscus deficiency and deterioration who are too old for meniscus repair and too young for total knee arthroplasty. U.S. clinical trials completed enrollment in June 2018, and the company is expecting to file for approval by the U.S. Food and Drug Administration within the next two years.